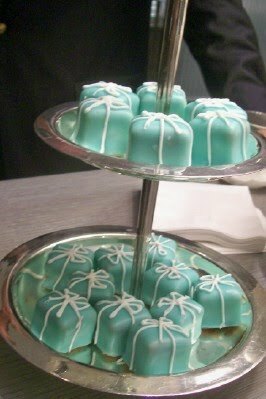 No breakfast but hors d’oeuvres at Tiffany, the NEW Tiffany & Co.’s that opened this month inTowson Town Center. Julekha Dash, writer for bmoremedia.com and friend, invited me to come along as her guest. For the grand opening gala many were dressed up to the nines, I managed a five and a half in my standard black ensemble.